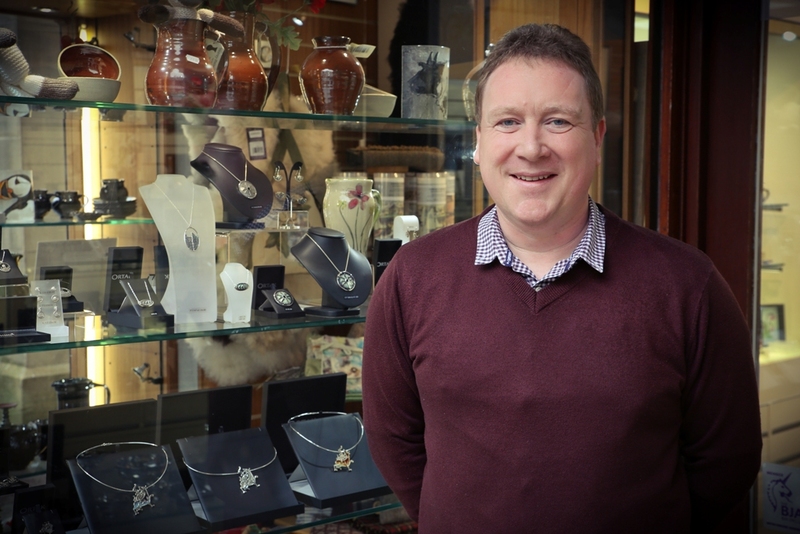 Our latest Business Focus feature takes a look at Ortak, one of Orkney's most iconic jewellery brands. The company is celebrating its 50th anniversary this year and is beginning to once again make its mark both in the islands and globally. Orcadian jewellery brand Ortak has come a long way since its humble beginnings in a garden shed, 50 years ago. 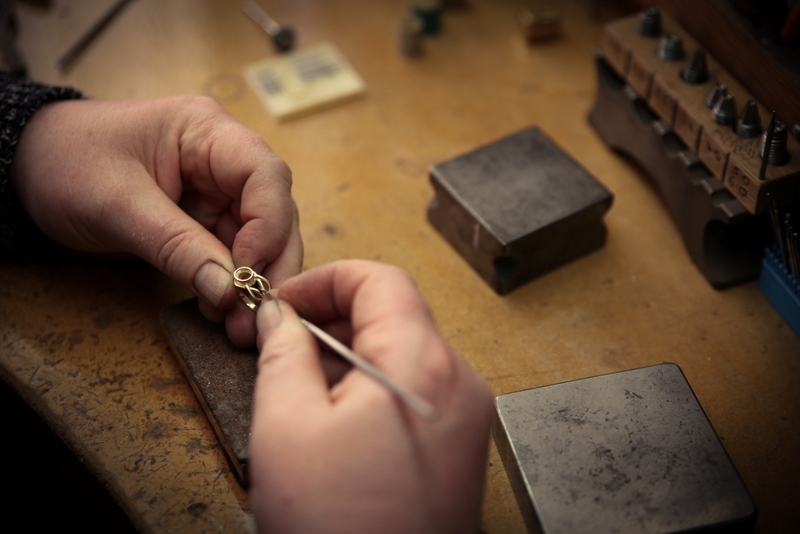 Founded by local man Malcolm Gray, who originally took up silvercraft as a hobby, Ortak grew to become one of the UK’s leading jewellery manufacturers before running into financial difficulties in 2013. Unable to turn around its fortunes, the business went into administrationin March of that year. Dozens of jobs were lost as the company’s Kirkwall workshops fell silent and its UK network of shops closed. It was far from the end, however. In May of 2014 the Ortak brand - including the intellectual property rights and original designs and patterns of the jewellery moulds and drawings - was bought over by a group of investors who formed a new company, Ortak Ltd, backed by a £136,400 grant from development agency Highlands and Islands Enterprise (HIE). Michael Gardens – a former member of the previous company’s production staff – now heads Ortak Ltd as its managing director. 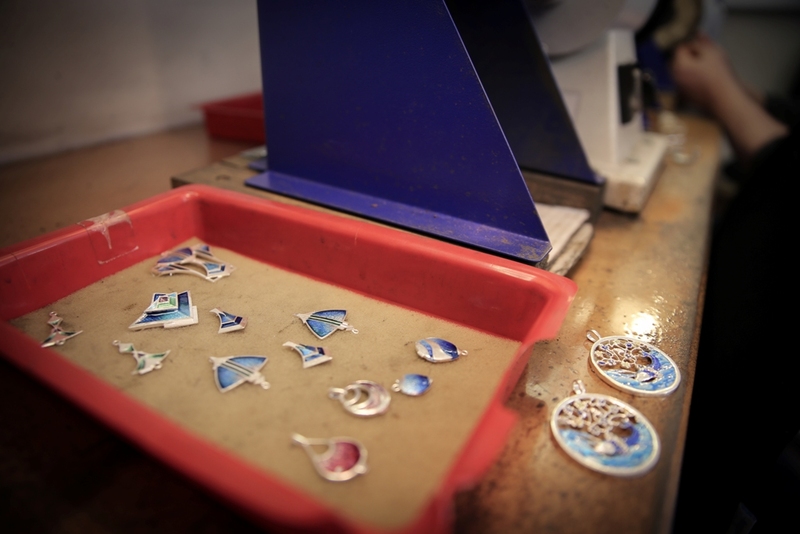 The firm – which employs 16 staff at its Kirkwall workshop, and gallery in the town’s Albert Street - is currently working closely with Signet Jewellers, using the group’s UK network of retail outlets as a test bed for Ortak products. Ortak is also making roads into the international jewellery trade, with a well-established foothold in Japan and a growing customer base in the USA. Choosing the designs to mark this important milestone in the brand’s history has been a company wide effort. Each of the Ortak designs used for the Anniversary Collection pieces has been given a refresh and gold accenting. Releases are being timed to coincide with special dates or occasions throughout 2017 - the first Anniversary Collection pieces tied in with Valentine’s Day and Mother’s Day. Michael is staying tight-lipped about forthcoming releases, but promises they’ll be special. Orkney has a very high concentration of quality craft jewellers, with each designer bringing something unique to the marketplace. Ortak was once famed for its designs that drew inspiration from Orkney’s history and landscape, but there’s a more contemporary approach in evidence now. “Orkney will always be an inspiration to us, but we’re also enjoying expanding our horizons and exploring fresh, new designs to create more modern pieces for a wide range of customers,” said Michael. “We have a very collaborative approach these days too, working closely with suppliers, creating pieces for other designers who don’t have workshop facilities and offering bespoke services for all our customers. For more information on Ortak, visit the Orkney Crafts Association website. You can also follow Ortak on Facebook and Twitter.